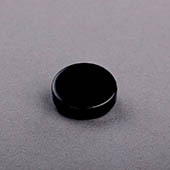 Game tokens, although small are very useful during board games and table top games. They can be used as a game piece to represent each player or function as resource to track your progress throughout the game. Create your own board game or custom table top game that uses round board game tokens which come in 3 different sizes and colors which are all made of high quality plastic, making them robust and durable. 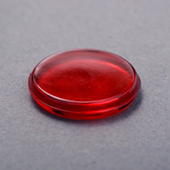 Our tabletop game tokens are simple but distinctively identifiable for each player. 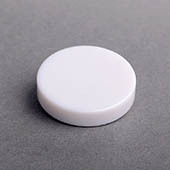 The plastic game tokens are easily adaptable for any table top board game. 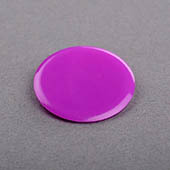 If plastic game tokens are too plain for you and you would like to add a touch of your own game design to the plastic game token coin, you can customize our game token stickers to place on to either side or both sides of board game token. There is no minimum order required, no set up charges and we deliver worldwide too.